Drake and Wizkid came together back in February to release collaborative track "Hush Up the Silence" on OVO Sound Radio. While the track didn't appear on the former's "playlist" project More Life, the track has now surfaced under a different name in "Come Closer." The track can be heard in a much higher quality than a radio rip in the player below. 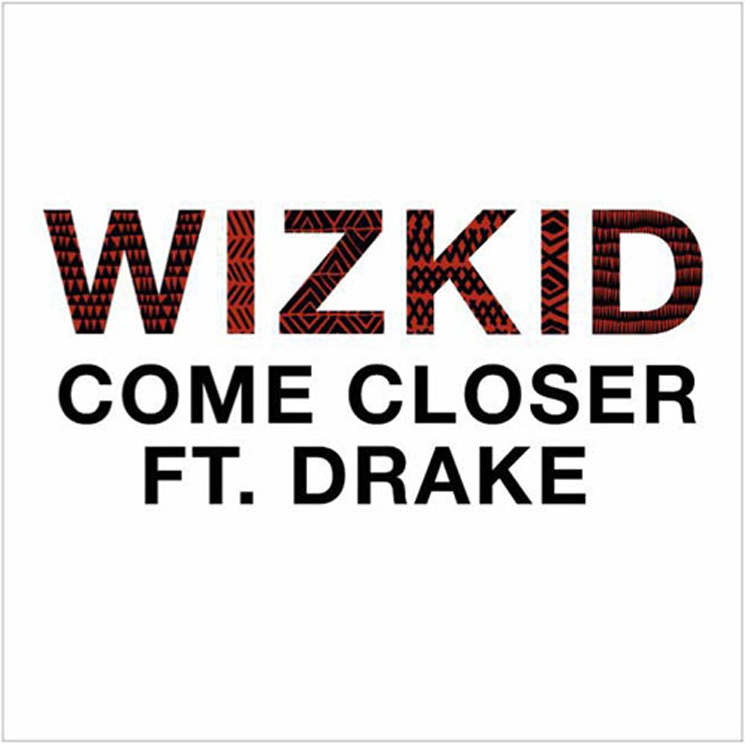 Of course, Drake and Wizkid aren't strangers to collaborating with one another. The Nigerian star featured on Drake's smash single "One Dance," while Drake and Skepta hopped on a remix of Wizkid's "Ojuelegba" back in 2015. Take in the proper recording of "Come Closer" below. ​Drake and Wizkid Join Forces for "Hush Up the Silence"